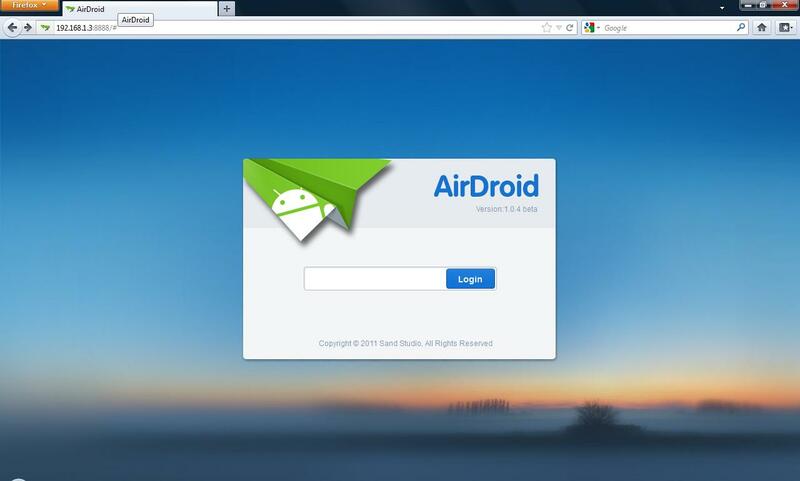 Wifis helps neighbour to get in touch with each other through their wi-fi network. As Wifis is a free service and will always be free, there is no reason why you shouldn’t try it. Wifis: Connect With Neighbours through Your Wi-Fi. If you do not have a spare PC about the office you can use a virtual XP to do the same job. 8) Left click the “install done” button on the Cameyo tab in the bottom right hand corner and let the system has finished taking a post install snapshot. 10) The package can now be used as if it installed on your local system you can also transfer the virtual application to other computers without hassle of installing and configuring settings on that pc. Cameyo is a virtualization application manager that allows using applications as if they are installed on your own desktop without the trouble of having to sit though the install boxes. This is great if you want to try evaluation software or let one of your customers play with a new piece of software and do want to get bogged with fiddling with the system that may break it or stop one of the normally installed software from working. So what benefits does this virtualized software offer over its more expensive counterparts apart from its free is that it can used without licenses unlike more expensive products that require you to purchase user licences before there program will run your virtualized app. Other advantage’s I have found is that from an end user point of view all they have to drag a copy of the package from packages screen on to desktop double click and there away usually within quarter of the time it would normally take to do. The software to view DVD’s is not installed as standard on the build of our computers and if the customer wants to view a supplier’s DVD then they have to do the following. 2) I pick up the helpdesk ticket and go find the customer. 4) Customer and I forget about the problem until the call is flagged in the system as not complete in a couple of days’ time. As you can see from the above example the installation of cameyo has cut down my workload and also increased customer satisfaction with the IT department. 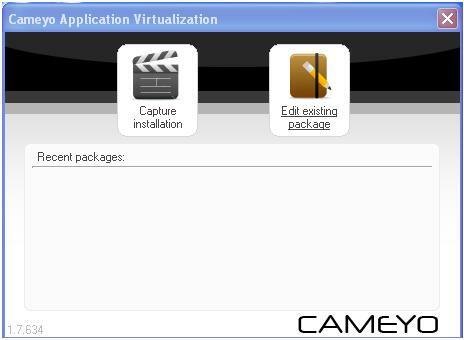 In my next blog update after going on about how great this software is, I will show you how to install and create the virtualized software with cameyo. 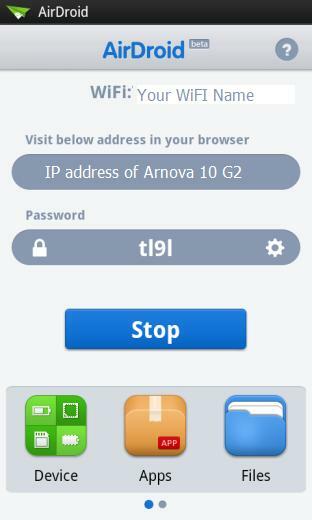 The page added covers how to add the standard google market place to the arnova 10 g2 which replaces the appslib market that comes as standard with the Arnova 10 g2 tablet.